SK Executive offers very competitive rates when clients are looking for that extra special service when travelling to sporting events. Take advantage of our luxury service to the football stadium, the cricket ground, the horse racing and the golf. We provide a bespoke service which is tailored to your requirements completely. Professional advice from initial contact to the expert drivers and exact timings during the day following on to the end of service. All taken care of by our extremely experienced staff. Our fleet includes Mercedes E Class AMG, S Class, Viano 7 & 8 seats, V Class 6 seats as well as 16 seat Mercedes high level people carriers. 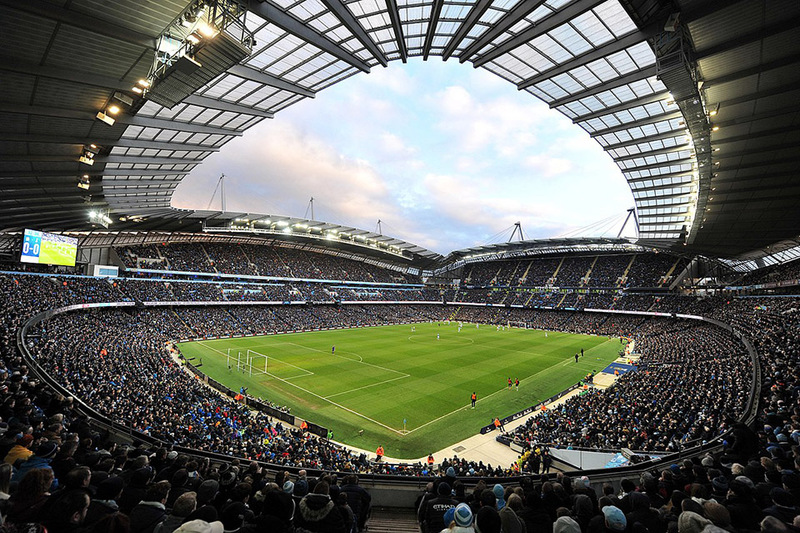 We cover all aspects of sporting events across the UK when travelling from Manchester. 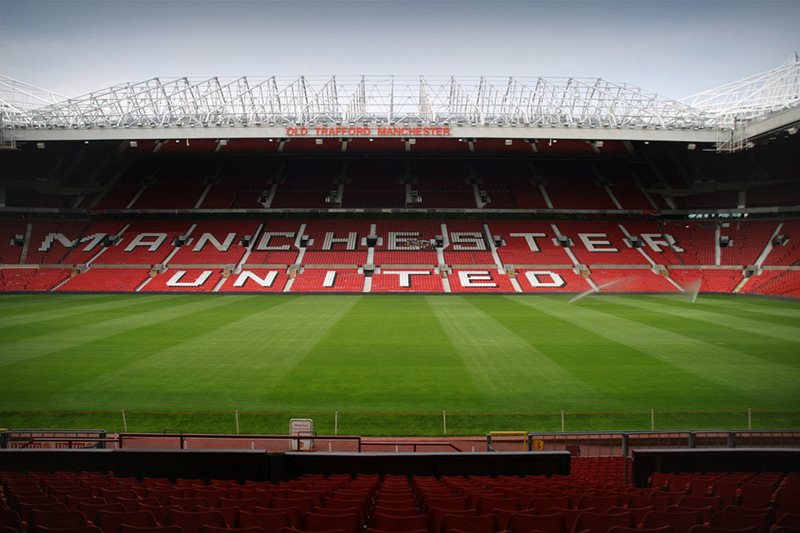 We provide visits to Manchester United, Old Trafford with day rates and tours. Manchester City, Etihad Stadium, Anfield and Goodison Park. We cover trips to Wembley and away fixtures all over the UK too. Top class service from start to finish. Billy our driver made us feel very special in his 18 plate Viano with his grass carpet taking us to the races. Nice Touch! 5 stars all round, thank you. If cricket is the sporting event we can provide the same service. Collecting from hotels, Manchester Piccadilly or Manchester airport to the Lancashire Emirates Stadium. All including the exact and caring service provided by SK Executive. Our bespoke service also covers horse racing events. 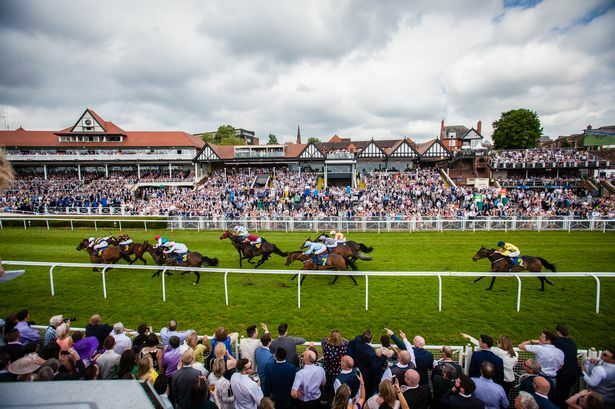 Aintree and Chester races are a favourite in the North West but we travel to any event. Our other venues include Cheltenham for the Gold Cup and Royal Ascot. If you need a special chauffeured transport to the horse racing, we can provide you with the best. Golf in the North West is a must. We provide tours and half or full day rates whether you are playing or watching. Royal Birkdale and Lytham & St Annes are an absolute pleasure to play or watch the professionals at their best. We provide service for tours of Scotland too. You might want a corporate event to include Gleneagles, Carnoustie and St Andrews. All available with SK Executive. If required, our drivers will stay at disposal 24 hours a day. Extra special service for every client. For the best in executive and luxury transport to the football, cricket, golf or horse racing choose SK Executive as your partner. A choice you will not regret. SK Executive. Supplying Executive car and Executive transfer services in Manchester, Stockport and Cheshire since 2012. I would like to thank you for organising the hire on Saturday and ask you to complement Harry on his care and attention in helping the elderly passengers on arrival at their individual homes. It was a weight off my mind to know they were so well looked after, and so thank you once again.